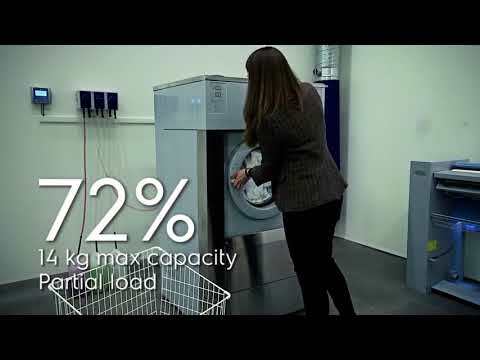 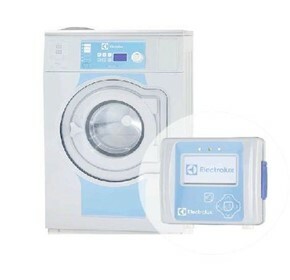 Electrolux Professional also develops the world’s most sustainable and flexible Laundry solutions using customer insight to improve functionality, productivity and ergonomics. 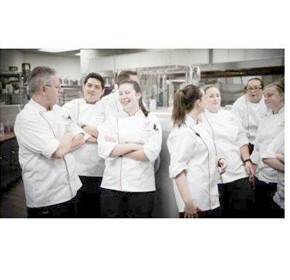 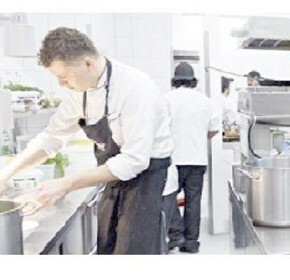 Operating a successful kitchen in any professional setting can be a stressful undertaking. 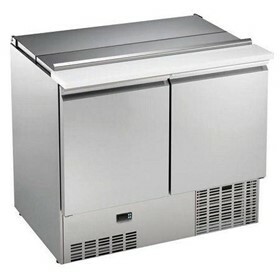 As a Chef, you are expected to deliver delicious food cooked to perfection to patrons on time. 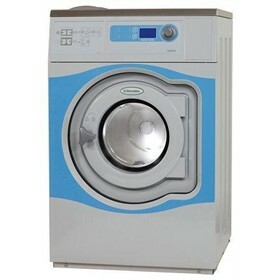 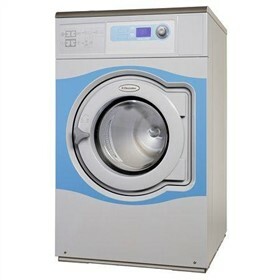 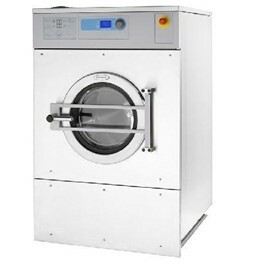 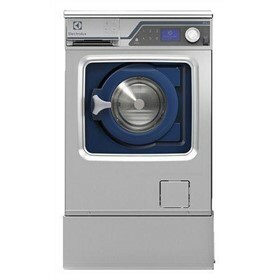 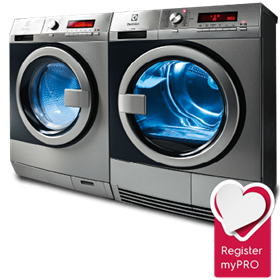 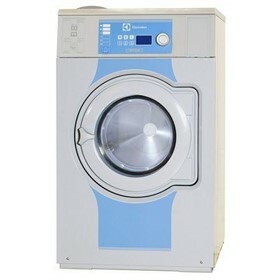 Washing machines have become essential for many businesses, with in-house laundry services becoming increasingly popular for many facilities. 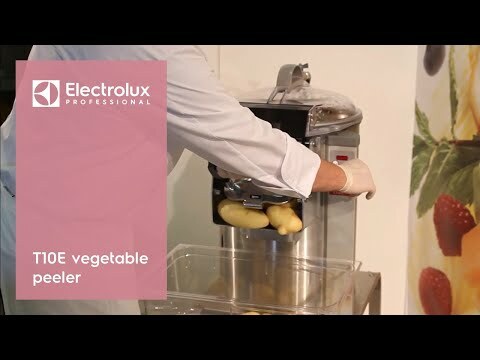 Electrolux Professional proves that ‘Fast has never tasted so good” with SpeeDelight. 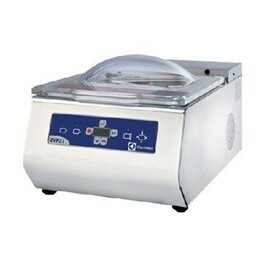 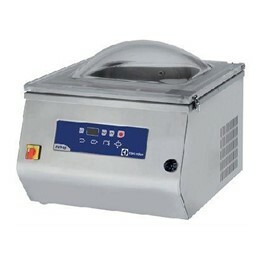 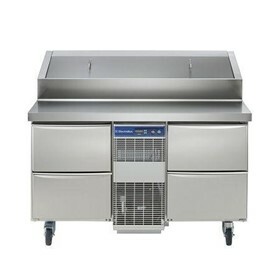 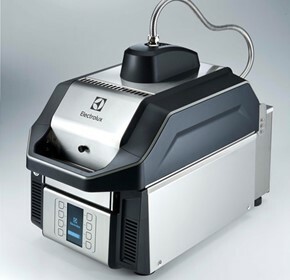 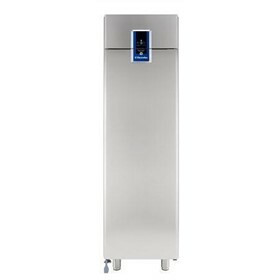 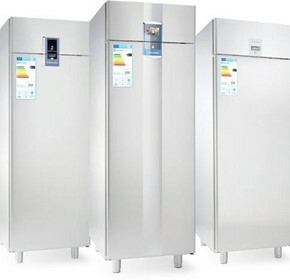 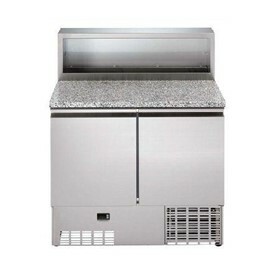 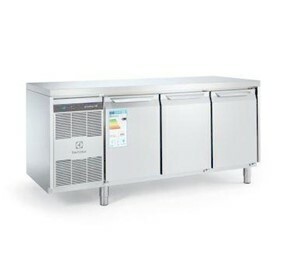 It is a unique cooking solution for various food outlets, from quick service restaurants to pubs and bars. 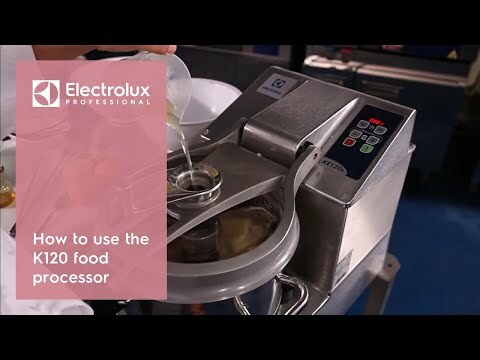 That was the question put to FSCI and Electrolux Professional as they teamed up at HOST in Milan for an inspiring roundtable event. 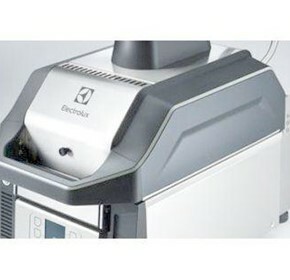 Electrolux Professional’s new Molteni Caractère has been awarded by the GOOD DESIGN® Awards Program. 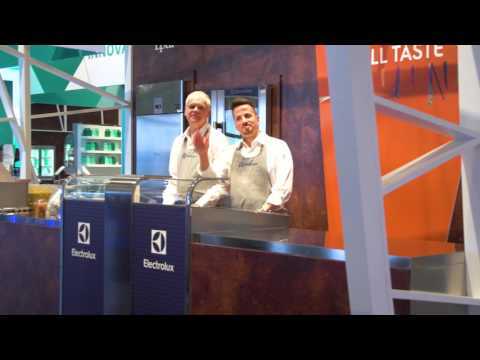 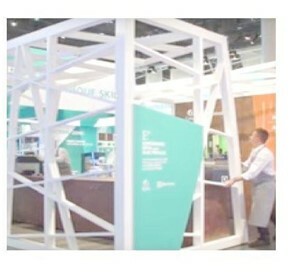 Euroshop 2017 sees Electrolux Professional and Epta Refrigeration unveil their innovative ‘Shop in Shop’ concept – a pop-up restaurant system perfect for retail outlets. 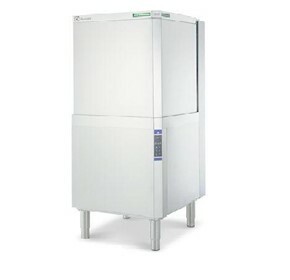 Electrolux Professional has launched the green&clean Rack Type dishwasher, helping a range of catering outlets to achieve high productivity, high performance and complete peace of mind. 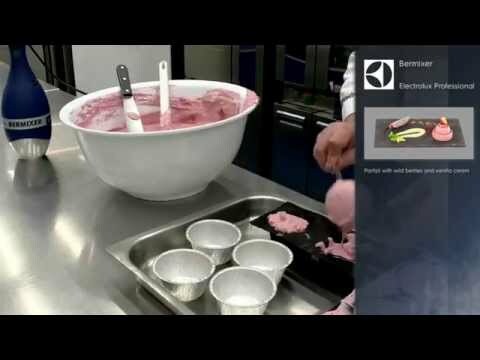 New experiment from Electrolux Professional proves: Chefs don’t need stress to create great tasting food. 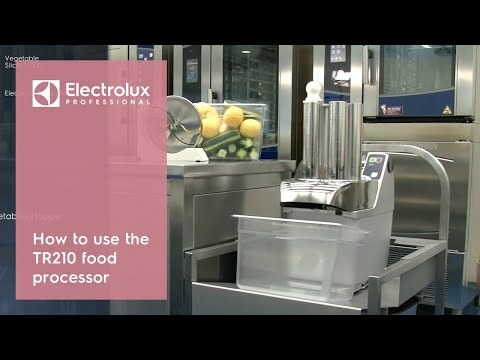 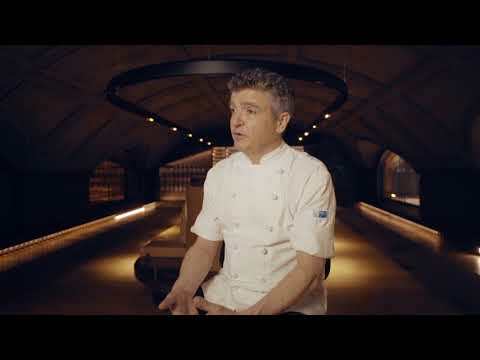 Electrolux Professional is taking customers back to the crisp with SpeeDelight, a unique cooking solution for a range of food outlets from quick service restaurants to pubs and bars. 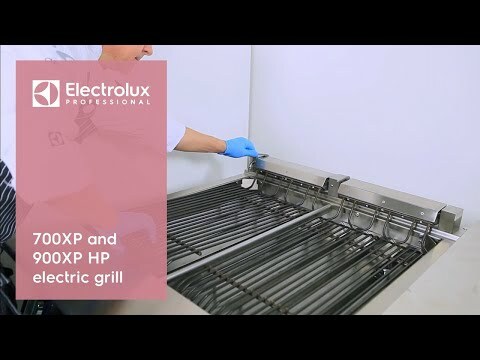 Electrolux Professional has raised the bar on refrigeration convenience, efficiency and storage capacity with the launch of its ecostoreHP range of refrigerated counters. 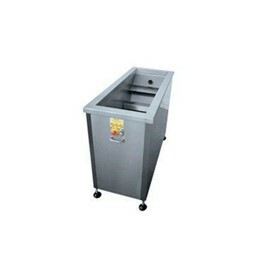 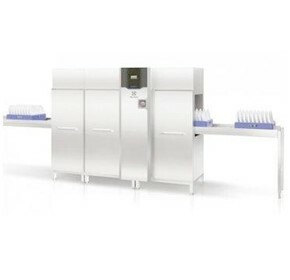 Green&Clean Hood Type Dishwashers Efficiency, Simplicity, Performance. 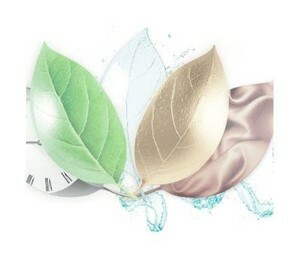 lagoon® Advanced Care. 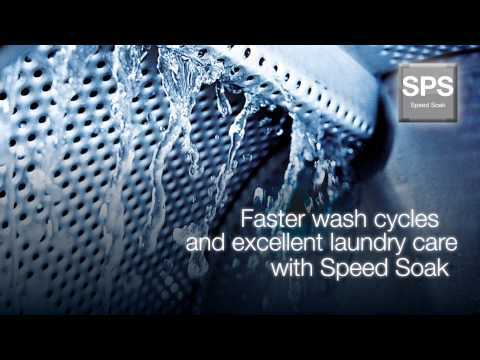 Fast, easy and green. 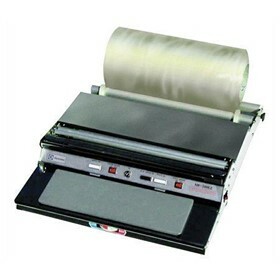 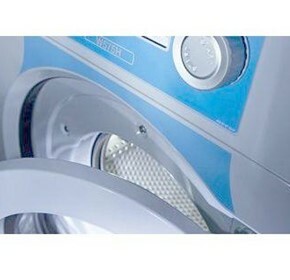 Wet cleaning solutions for professional textile care. 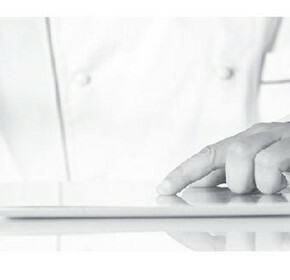 We are witnessing a shift in Industrial Design, a drive towards better solutions for both users and manufacturers in today’s society. 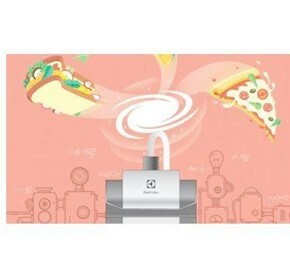 SpeeDelight is a revolutionary high speed cooking solution producing delicious food at super fast speed! 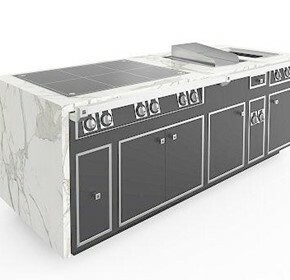 Expert craftsmanship, outstandingly high- quality materials and great attention to detail are the hallmarks of Molteni. 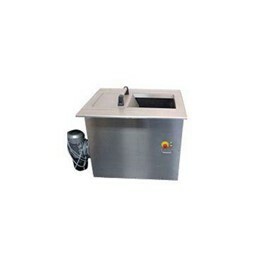 Each one-of-a-kind stove is tailored to the chef’s precise requirements. 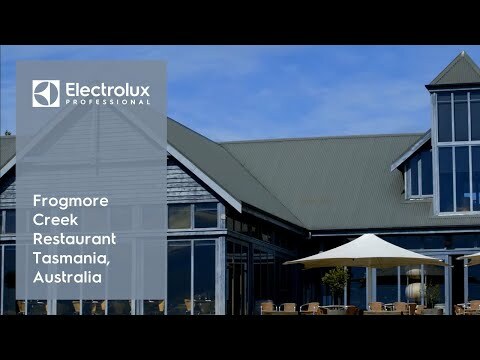 Frogmore Creek Wines is one of Tasmania’s most acclaimed wineries. 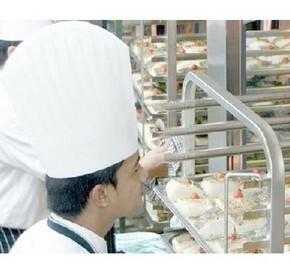 Almhof Hotel adds a sparkle to their dishes with the new green&clean Rack Type. 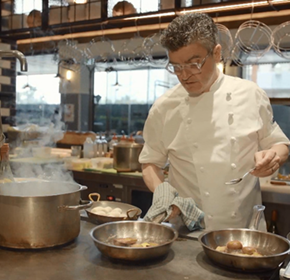 MØS Gastronomic Smart Casual is a Nordic cuisine project developed by restaurateur Alexander Zaturinskiy and Chef Andrey Korobyak. 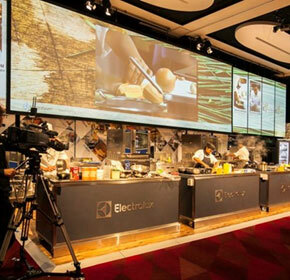 The final round of the Hilton Australasia Food & Beverage Masters 2018 took place on 23 January at Hilton Brisbane with winners announced the following evening at the closing awards. 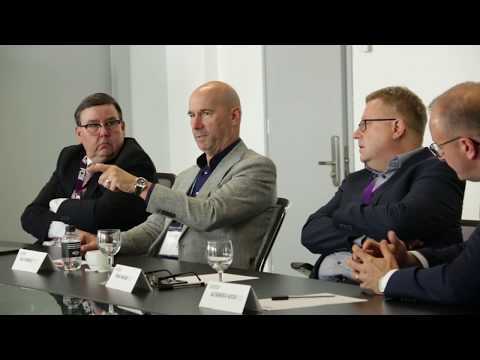 International FCSI consultants at a Rountable event in Milan during Host 2017.